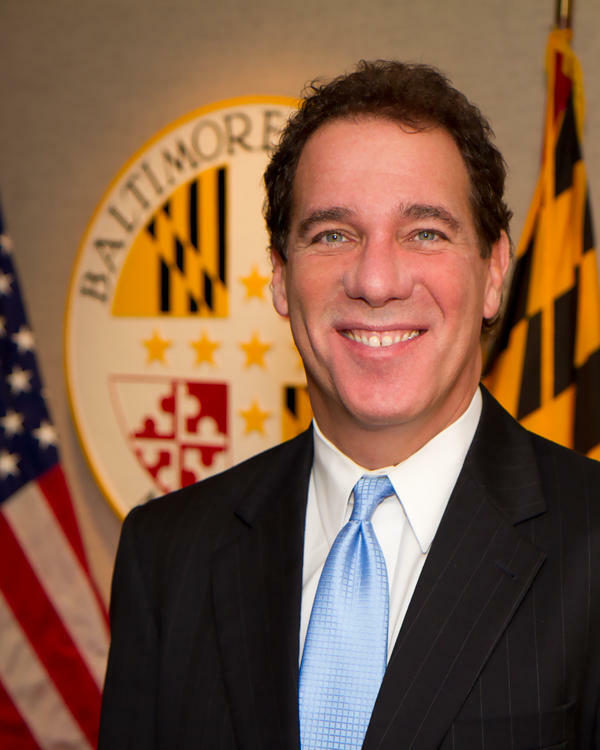 The nominees are now in place for the general election race for Baltimore County Executive. Former Delegate Johnny Olszewski won a recount over the weekend, a 17 vote win over State Senator Jim Brochin. Morning Edition Host Nathan Sterner spoke with WYPR’s John Lee about what happens next. The political battle over who will be the Democratic nominee for Baltimore County Executive enters its next phase Monday, with the first step towards an inevitable recount. 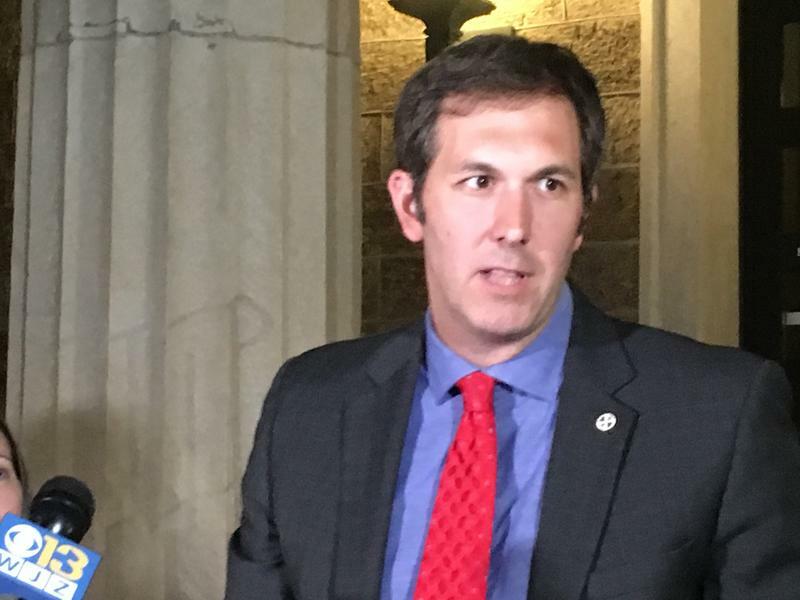 Late Friday, former Delegate Johnny Olszewski claimed a nine vote win over State Senator Jim Brochin. 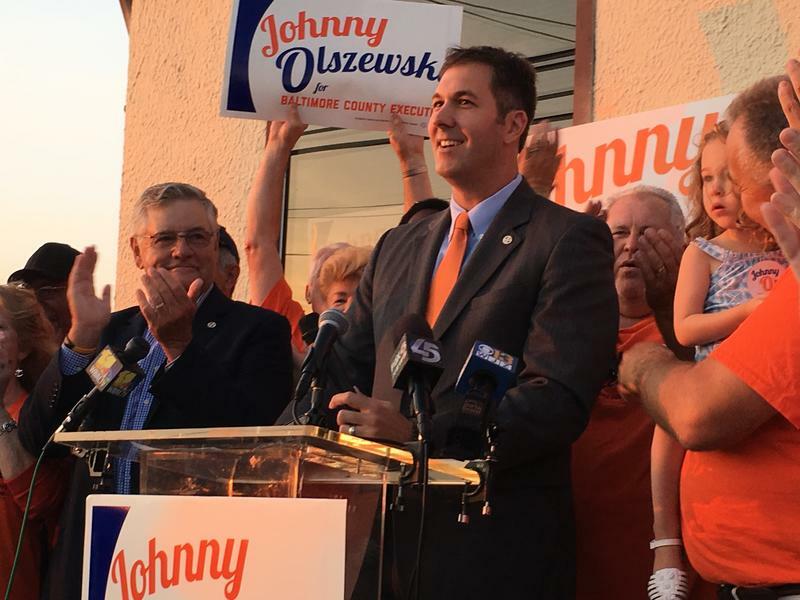 Former Delegate Johnny Olszewski Junior won a squeaker nine-vote victory over State Senator Jim Brochin Friday night in the Democratic nomination for Baltimore County Executive. But a recount seems likely. By Friday evening we may know the winner in the too-close-to call race for the Democratic nomination for Baltimore County Executive. 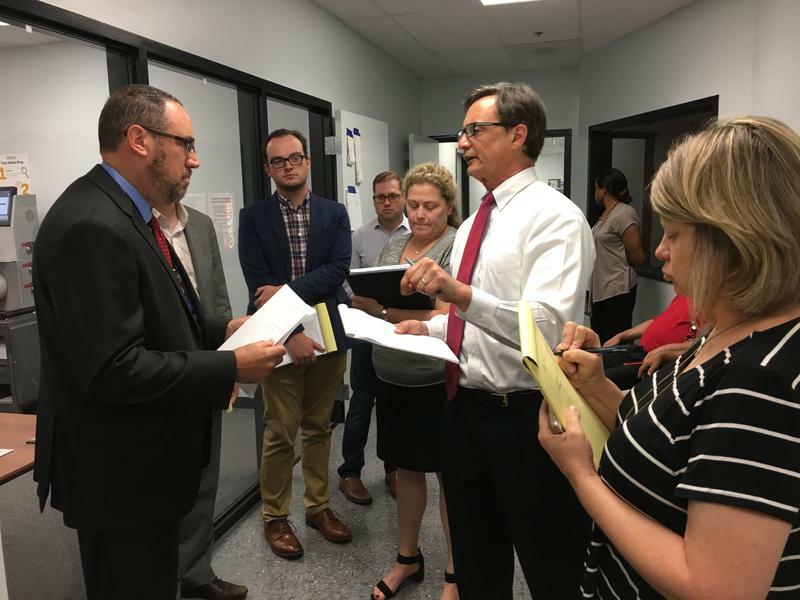 This follows legal wrangling Thursday between attorneys for Johnny Olszewski and State Senator Jim Brochin over how to handle hundreds of rejected provisional ballots. The race for the Republican nomination for Baltimore County Executive pits an establishment candidate with the governor’s seal of approval against a self-described crusader who is counting on votes from Trump supporters. 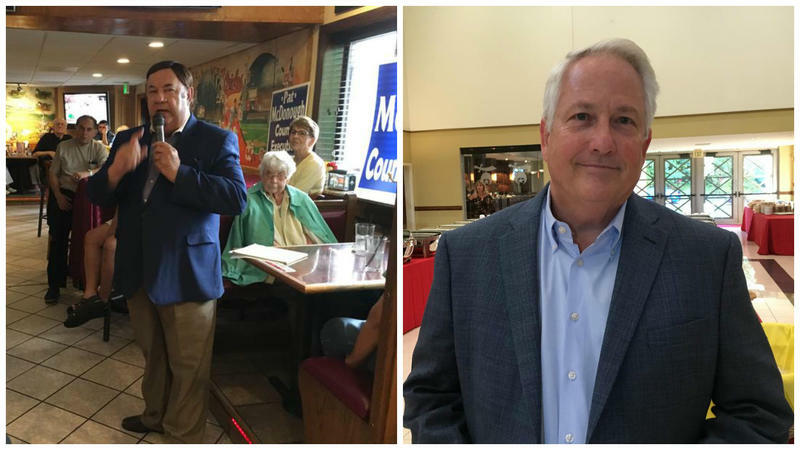 The battle between State Insurance Commissioner Al Redmer Junior and Delegate Pat McDonough has been contentious. Construction is getting under way on the controversial $350 million Towson Row project after years of delay. Once it’s done, it will be home for shops, offices, student housing, residences and a hotel. The project is considered the transformational centerpiece of Towson’s redevelopment. But only one of the candidates running for Baltimore County Executive supports it. 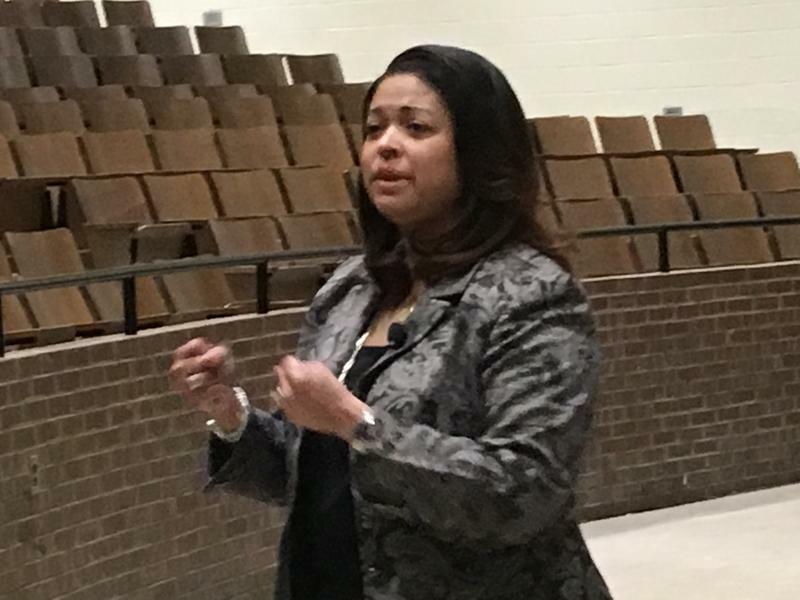 The Baltimore County School Board meets Thursday evening to talk about naming an interim school superintendent for the next year. 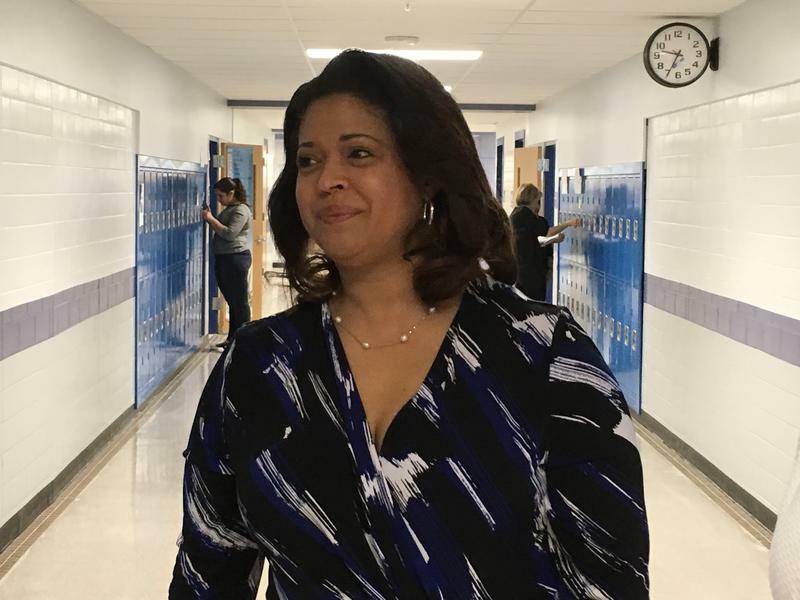 The issue of whether the current interim superintendent, Verletta White, should remain on the job is dividing not only the school board, but the candidates running for county executive as well. 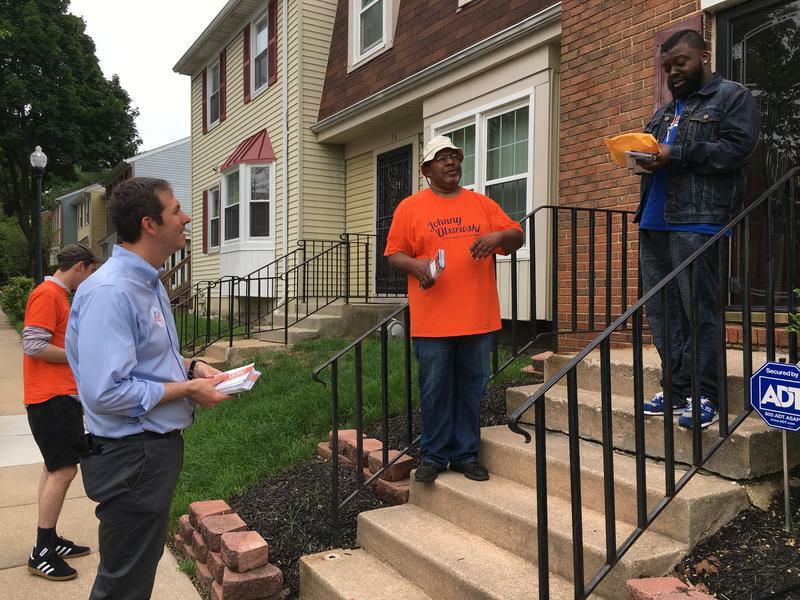 Democratic voters in Baltimore County soon will be making a choice between three political veterans who are running for the party’s nomination for county executive. Early voting begins next week, on June 14. The hotly contested three-way race is between State Senator Jim Brochin, County Councilwoman Vicki Almond, and former State Delegate Johnny Olszewski Jr. 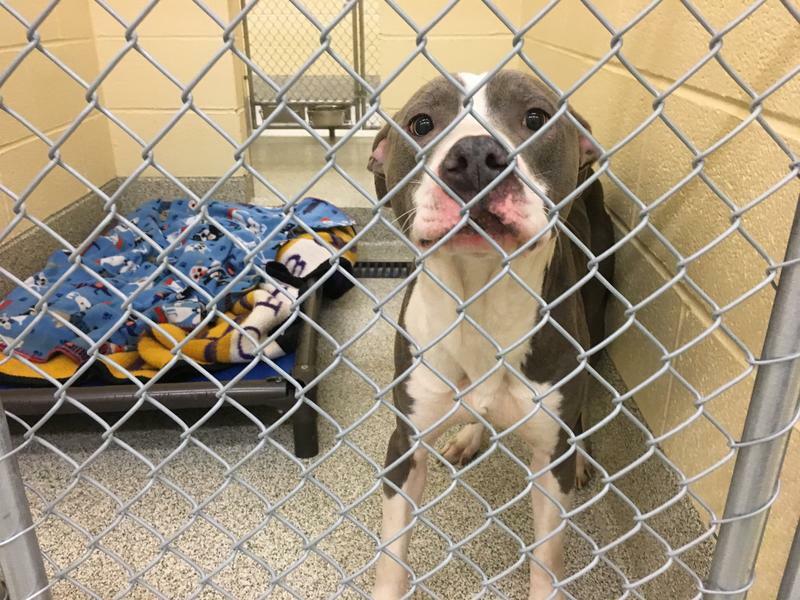 Some people who live near Baltimore County’s animal shelter in Baldwin say the sound of barking dogs is blasting into their neighborhood and dumping on their quality of life. The County Council is considering legislation that would spell out how many barks and yelps could land the pound in the doghouse. McDonough wants to be like Donald. Not that Donald. 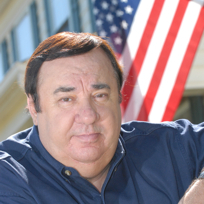 Tune in to Delegate Pat McDonough’s radio show Saturday nights on WCBM-680, and you’ll hear callers like Barbara giving her full-throated support for the President, and McDonough giving it right back. 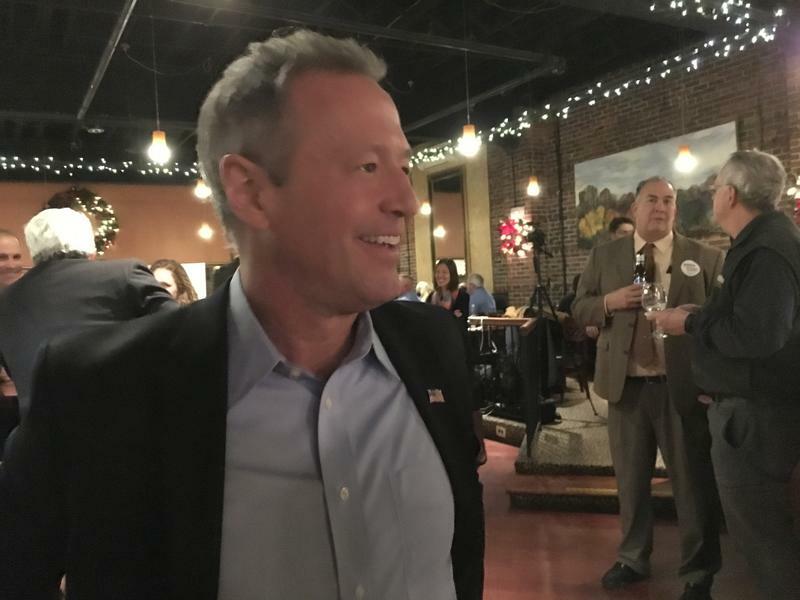 Former Governor Martin O’Malley is taking sides in a three-way race for the Democratic nomination for Baltimore County executive. 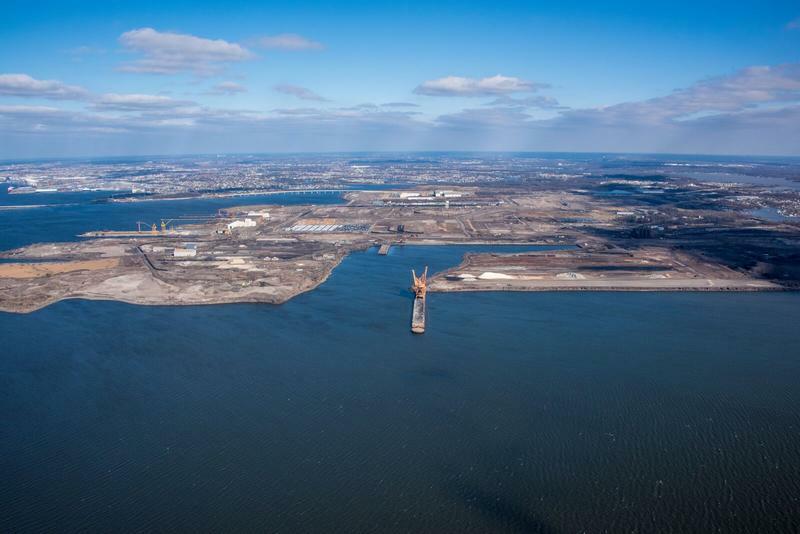 Amazon plans to build a distribution center at Sparrows Point in Eastern Baltimore County. It’s expected to open in 2019 and bring with it 1,500 jobs. Wednesday’s announcement follows months of negotiations between Amazon, the county and the state. Amazon is the latest piece in the redevelopment of the old Bethlehem Steel site by Tradepoint Atlantic. Baltimore County Schools will be closed next year on Rosh Hashanah and Yom Kippur. The Baltimore County School Board last night on a split vote rejected a proposal to keep schools open on the Jewish High Holy Days. 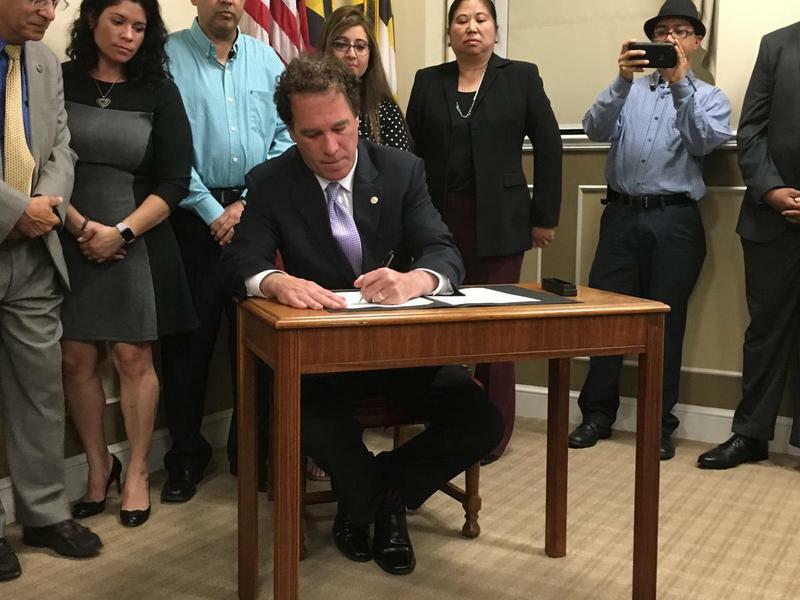 Since April, more than 40 people who entered the United States illegally have been released from the Baltimore County jail despite requests from the feds to hold them. At an open house hosted by Tradepoint Atlantic at its Sparrows Point headquarters, Tom Hewitt, the Director of Service Development for MTA, laid out for Tammy Reeder plans for a new bus service. 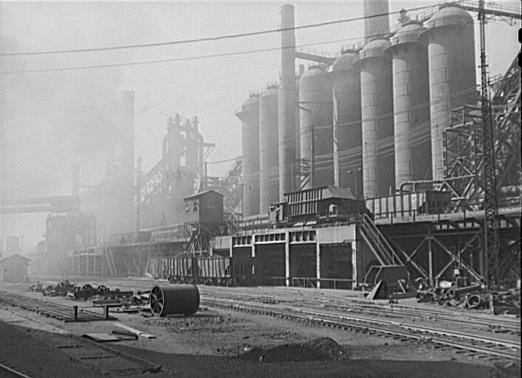 Currently, the closest bus stop to Sparrows Point is about three miles away. Baltimore County students who are poor, African-American or disabled are far more likely to get kicked out of school. 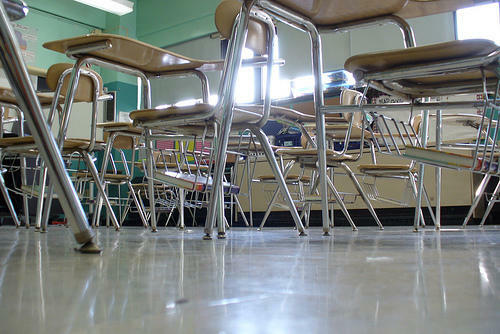 That’s according to a new report on behavior and discipline presented last night to the Baltimore County School Board. State Senator Jim Brochin officially launched his campaign Thursday for the county’s top office. Brochin, a four-term state senator, has been plotting this run for a long time. Brochin made his announcement at Towson Manor Park. 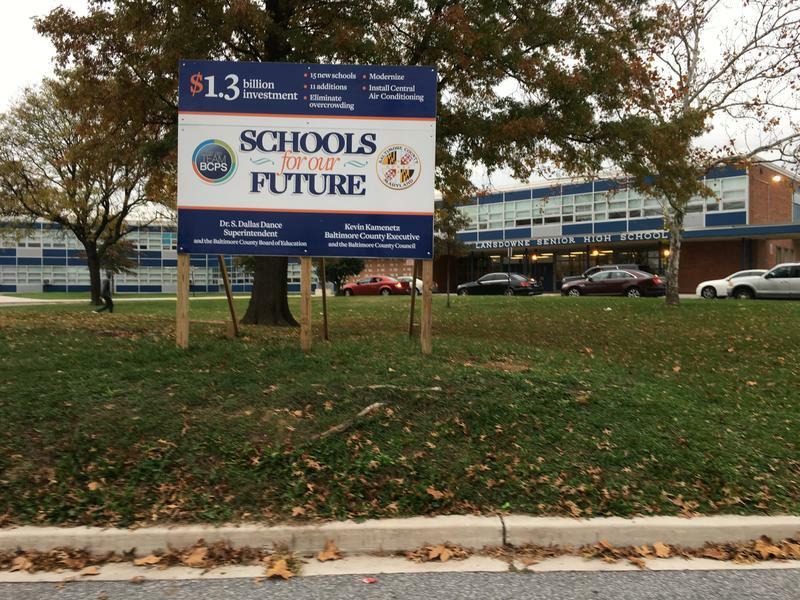 Comptroller says two Baltimore County high schools are "deplorable." 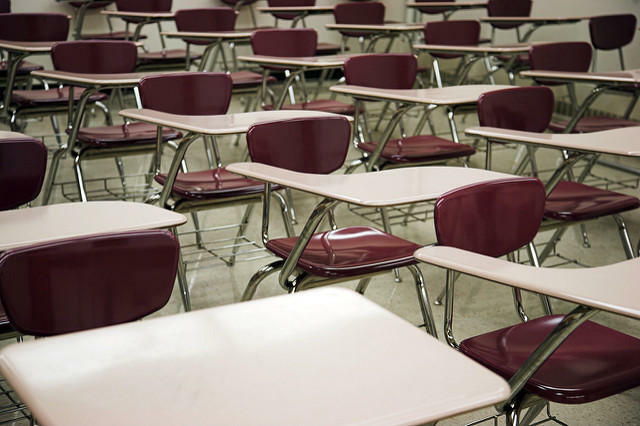 Baltimore County came under withering criticism Wednesday from the State Comptroller over the conditions of two of its high schools. Comptroller Peter Franchot called the conditions at Dulaney and Lansdowne High Schools deplorable and unacceptable. The Baltimore County School Board is considering a proposal to keep schools open during the Jewish holidays next September. But the board got some blowback for that idea during a public hearing Tuesday night. 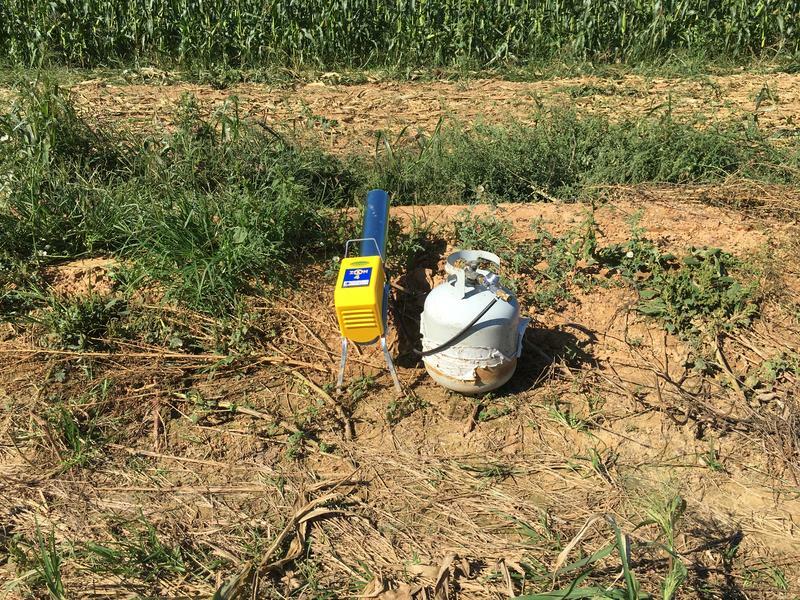 WYPR's John Lee and Nathan Sterner talked about it on Morning Edition. Baltimore County is close to landing an Amazon distribution center, to be located at Sparrows Point in eastern Baltimore County. Donald Eurice was walking through one of his fields in Middle River when he picked up an ear of corn blackbirds had damaged. "You take sweet corn," he said, pointing to gaps at the end of the ear where kernels used to be. "They take two picks on it you can’t sell it. It’s done." 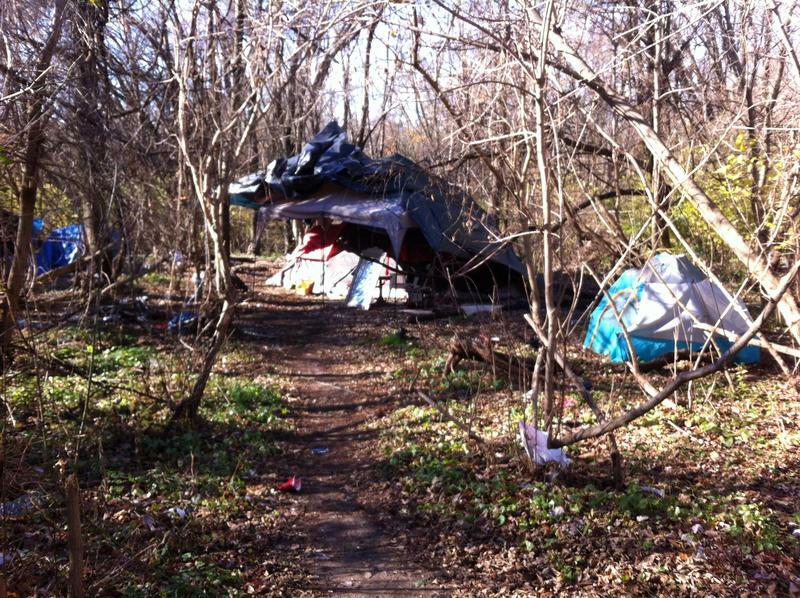 Baltimore County has counted heads and found more than 600 people homeless within its borders. But the actual number of people living in shelters and on the streets in the county is likely much higher. The county recently released the findings from a one-day homeless census it conducted on January 24 when it found 609 homeless people countywide. But county officials caution this is merely a snapshot on a given day that provides a rough estimate. And those who work with the homeless say it is a low ball number. Here is one of the things you get to do when you are county executive: show up at groundbreakings for new schools. 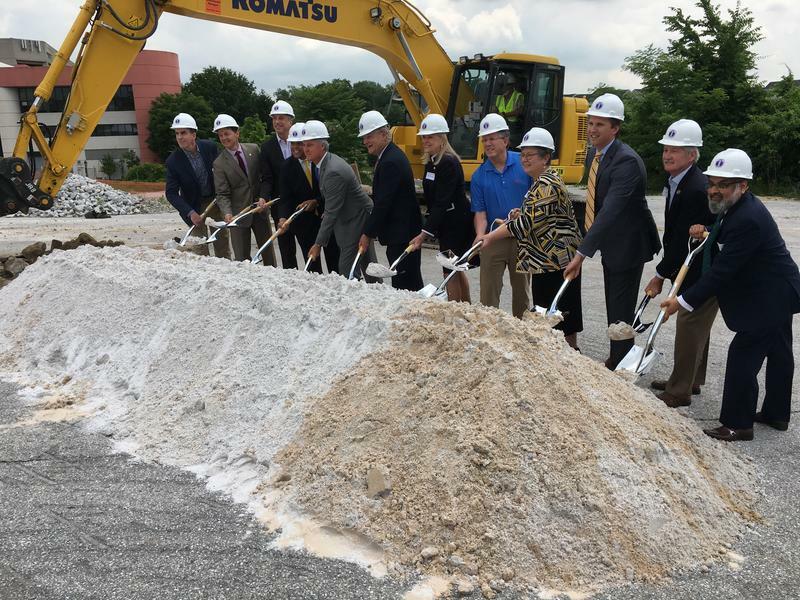 That’s what Baltimore County Executive Kevin Kamenetz did Wednesday at the site of the new Lansdowne Elementary. And it gave him a chance to tout his plan to spend $1.3 billion on 16 new schools, as well as 19 school additions and renovations. 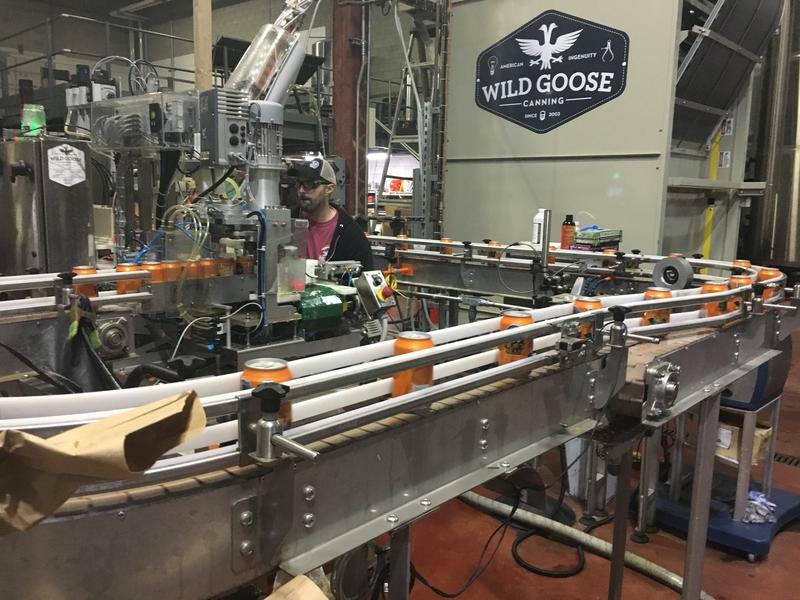 What with the prospect of Irish beer giant Guinness opening a brewery and tap room in southwestern Baltimore County this fall you might think local craft brewers and bar owners would be worried. You’d be wrong. In fact, they’re salivating at the prospect, figuring a rising tide of beer will lift all kegs.